Look no further, we are standing by CALL US TODAY ! We are located in Phoenix, but we service the entire valley. As a matter of fact we service almost every town in Arizona both northern & southern. We are a professional restoration company with over 2 decades of experience. 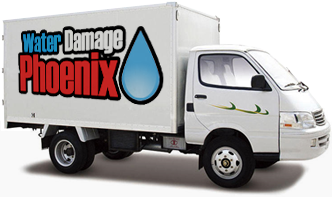 Water removal, floods and dry outs are our specialty. We also perform mold remediation, asbestos removal, and fire cleanup and contents pack outs. We are here for our customer 24 hours a day 7 days a week, 365 days a year. We are always ready for a emergency situation. We have tech’s standing by. 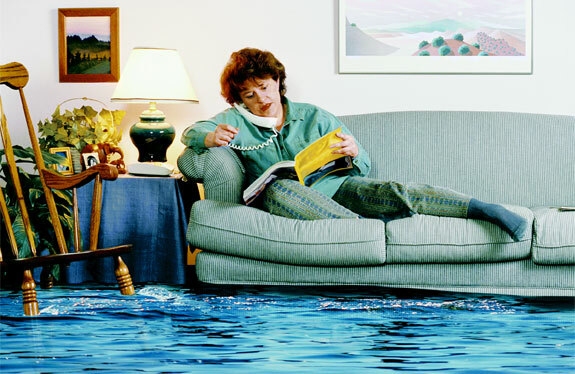 For fast flood or fire relief contact us today and we’ll help your problems go away.